The School Games are on track to set a new participation record after surpassing a total of one million opportunities to take part in inter-school competitions this year. After initially starting out as a single annual multi-sport competition in 2006, the School Games was expanded in 2010 to include four unique tiers of competition, and through the work of the Youth Sport Trust and the funding of Sport England a network of School Games Organisers (SGOs) was created to deliver an annual calendar of local competitions. The Games have grown massively over the last eight years with more than 25,000 SGO events taking place last year alone. In each of the last two years the programme has also surpassed two million participations at an inter-school level with the official record set back in the 2015/16 academic year when 2,205,691 opportunities were offered. However, the Games have never reached the seven-figure milestone so early, and with more events taking place and more participation data constantly being recorded by SGOs, that tally is set to rise still higher in the remaining months of the Spring and Summer terms. 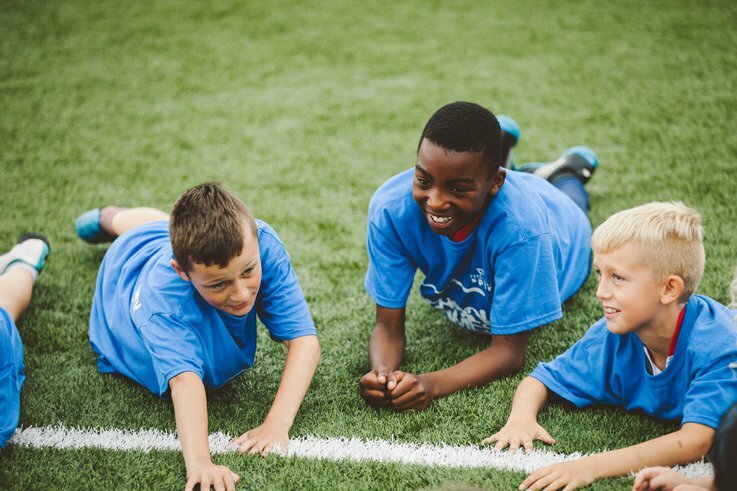 With the School Games now working alongside 41 National Governing Bodies of Sport (NGBs), a number which is set to grow again later this year, SGOs have been able to offer more variety in their sporting calendars to attract both a greater number of young people and a wider variety of pupils. Based on the data entered up until the end of March there have been have 1,231,424 participation opportunities which have either taken place or been scheduled. This includes 118,050 opportunities for participants with Special Education Needs and Disabilities (SEND) and 192,796 opportunities for Black, Asian and Minority Ethnic (BAME) participants. In total, 25,784 competitions have taken place or are scheduled, across 18,554 unique events, comprising of pathway events – those in which participants can progress to county level events; development events – those in which participants skills are tested and enhanced; and festival events – celebrations of school sport often involving multi-skill and Change4Life competitions designed to be fun and engaging rather than competitive. 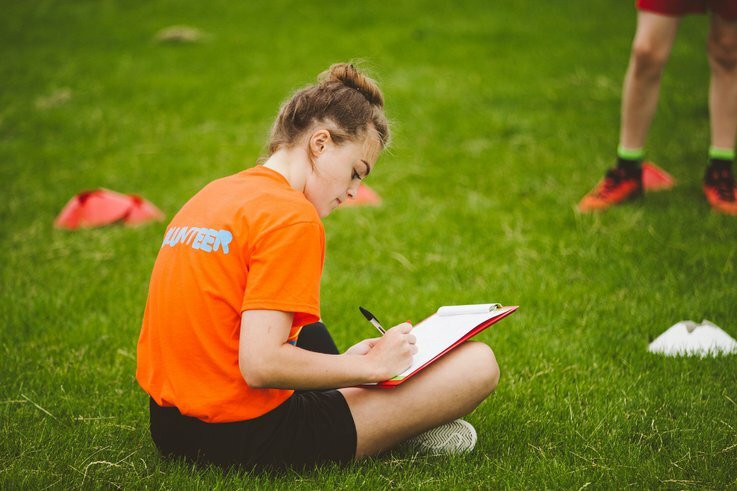 The Youth Sport Trust's Head of Sport, Emily Reynolds, said: "Following the review of the School Games and a period of transition, the Youth Sport Trust are delighted that not only are the participation opportunities being created, but through ongoing feedback locally and regionally the opportunities are being tailored further to ensure that the competitive environment meets the needs of a broader range of participants – we would like to extend the recognition to the network of School Games Organisers and teachers for both creating and engaging in the opportunities for young people." Schools who compete in a variety of these events and competitions can apply for the School Games Mark award, which rewards successful applicants for their commitment to the development of competition across their school and into the community. Participating in this process allows schools to evaluate their PE provision and assists them in developing an action plan for future progress. Criteria is based around the number of participation opportunities made available by the school, including those at an inter-school level, as well as uptake in other areas of school sport such as volunteering, leadership and media. Schools are graded at either bronze, silver or gold, based on their answers, with those who consistently reach gold level also able to apply for an additional Platinum Award which is valid for two years. The award has welcomed more than 35,000 applications since its inception in 2012, and with this year’s participation figure set to reach record levels by the time the window opens in the Summer Term – we could be handing out a huge number of awards later this year!